Participants compete for cash prizes and a chance to compete nationally. There is still time to make plans to attend AWMAC Ontario’s apprenticeship contest at Conestoga College in Kitchener on March 23. 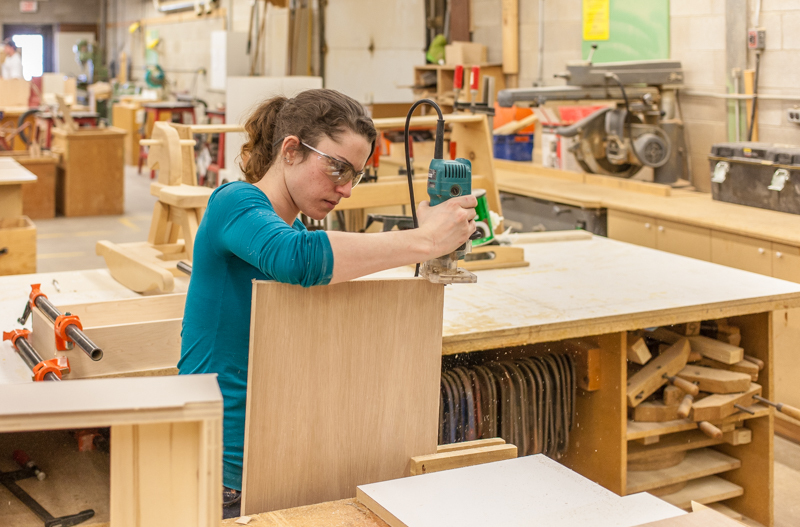 It’s on a Saturday so why not take a short road trip and see what the next generation of woodworkers is doing. AWMAC Ontario’s 2019 apprenticeship contest is a day-long affair that runs from 7 a.m. to 7 p.m. with participants competing for cash prizes and a change to represent Ontario at AWMAC's National Apprenticeship Contest.